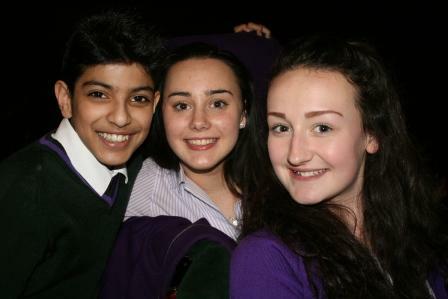 On Friday 9th May, the whole of Year 8 and 9 were able to discover a new perspective on The Great War, as they all went to see a production of ‘Private Peaceful’ at the Manchester Opera House. 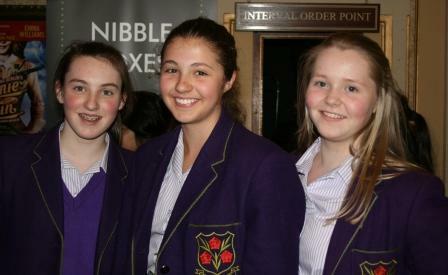 In the morning, Year 9 pupils were able to visit the Museum of Lancashire . 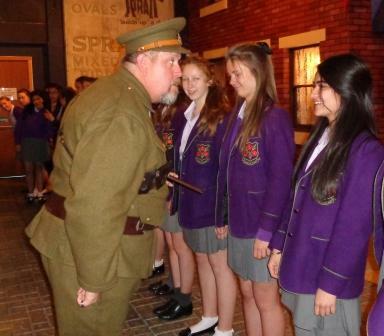 The girls were greeted by a sergeant major who provided much entertainment as he shouted regimental instructions to them. 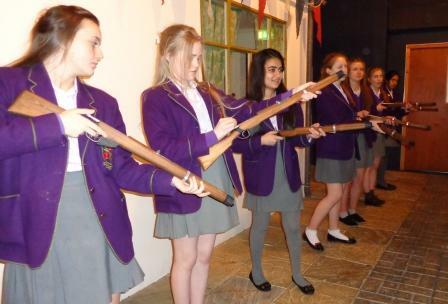 Having responded well and followed his instructions, students were shown a number of weapons and practised a gun salute. 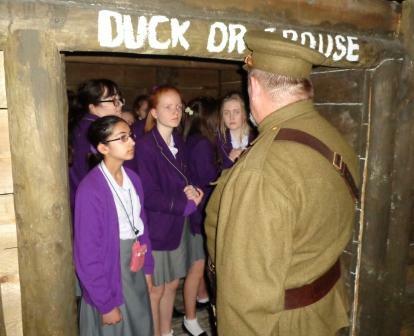 The girls were then able to visit a replica trench and gained a valuable insight into how the soldiers were treated and the conditions that they endured. 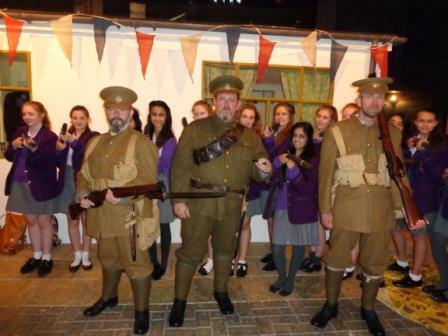 Finally, in the afternoon Year 9 joined Year 8 at the theatre to watch a dramatic monologue where Private Peaceful relives his life, awaiting the firing squad at dawn. It was a wonderful experience, particularly seeing two year groups come together to enjoy the theatre and explore History through a dramatic interpretation.